Still looking for something to do this new years eve? Well the longer you leave it, the less options you will have to choose from. 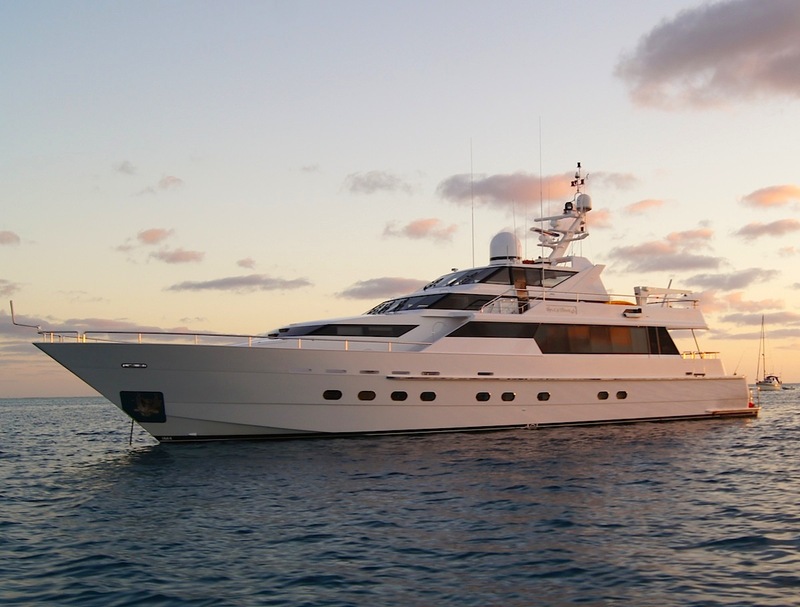 At Any Boat though, we have one of the largest selections of New Years Eve cruises on offer. For smaller groups, the best and most cost effective option is to go for a ticketed new years eve cruise. 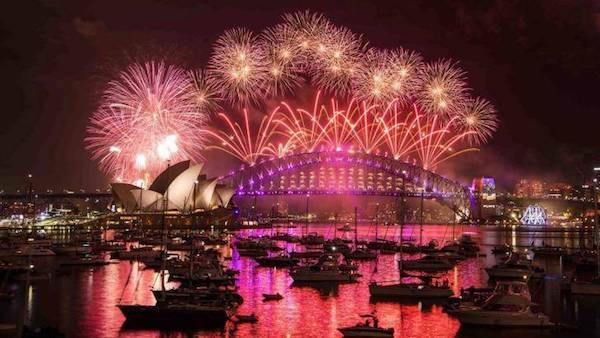 Prices for ticketed new years eve cruises range from $400 to $799 per person. Royale is a historic ferry that presents the most cost effective option for new years eve cruises. Ticket prices are $400 per person and present as the most cost effective option on the Harbour this year. Limited to 150 passengers for the evening, there will be enough room for everyone to watch the fireworks in comfort. Royale is also one of the few BYO vessels available with the option to bring your own food. A cash bar is also available for those that would like a drink to toast at midnight. Click HERE for more information on Royale. Another historic vessel that packs a lot of charm is The Kraken. Recently refurbished, tickets on the Kraken are priced at $600 per person. This is an all-inclusive cruise meaning you will get a great buffet dinner along with an open bar. 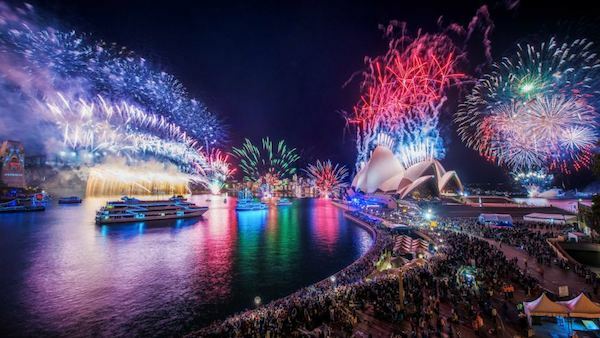 When this is taken into consideration, the $600 per person for a new years eve cruise really is great value. Tickets on The Kraken are also limited to 80 lucky passengers. Visit the Kraken New Years Eve Cruise page for more info. Starship Sydney is one of the largest vessels on Sydney Harbour and can usually host up to 950 passengers. For this new years eve cruise though, tickets are limited to 800 passengers meaning there will be much more room for everyone. Tickets are priced at $720 per person which is a little more than other options however, the food and beverage package for the evening is quite exquisite. For more information on a wider range of new years eve cruise options contact the team at Any Boat.